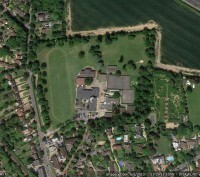 Churchmead School was built 1958 to 1959 by Buckinghamshire County Architects Department, led by Fred Pooley. It was an early work by a group of architects who were later responsible for many of Milton Keynes’ public buildings and schools. The school occupies a site close to the village centre which was an important property in medieval times, although it had been just meadowland for centuries before Victorian times, when the grand Churchmead House was built in the 1860s. The house survived until after the Second World War but by then was too large for a modern purpose and was left to become derelict. 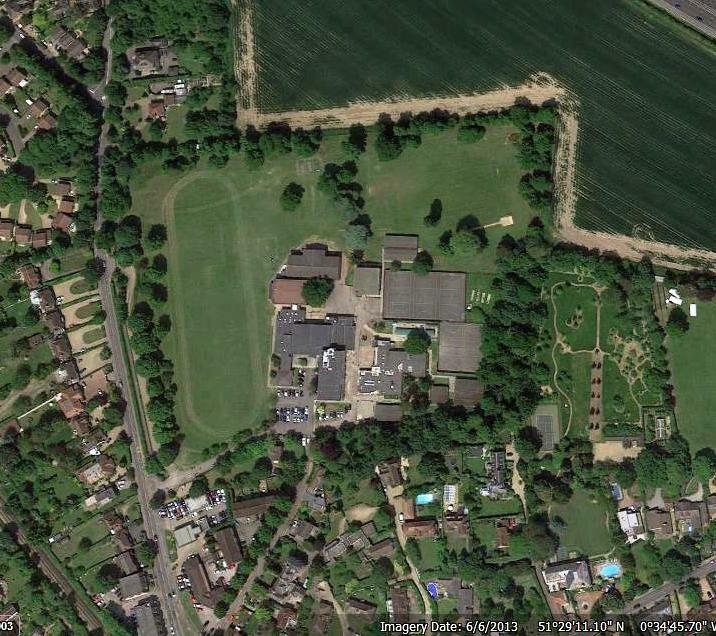 By the 1950s it provided the perfect site, with extensive grounds, for a much-needed local secondary school. 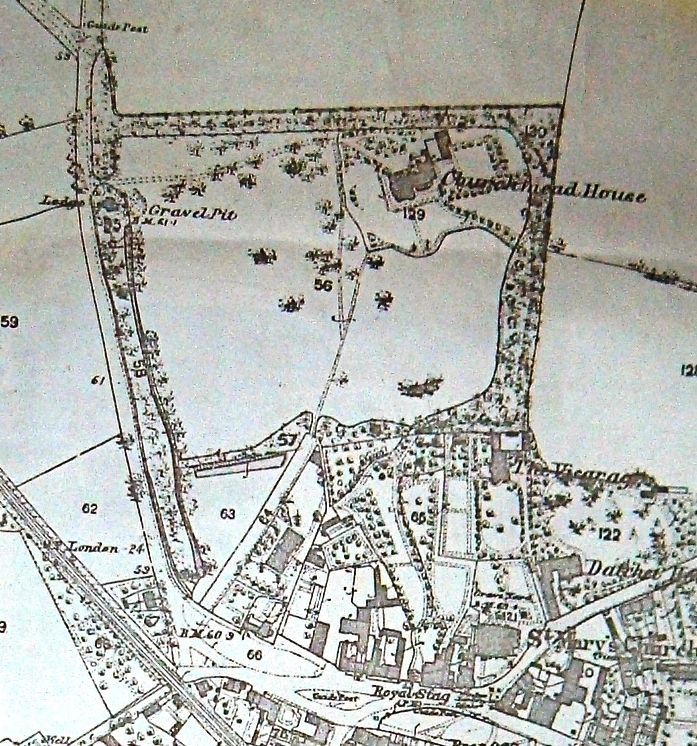 In 1865 Churchfield Meadow was bought by William Good, a London barrister, JP and Inspector of Charities, in order to build a family house in a pleasant village, from which he could commute by rail to London. William’s father was a prominent architect who had trained under Sir John Soane and had worked on the Brighton Pavilion as well as public buildings in London. 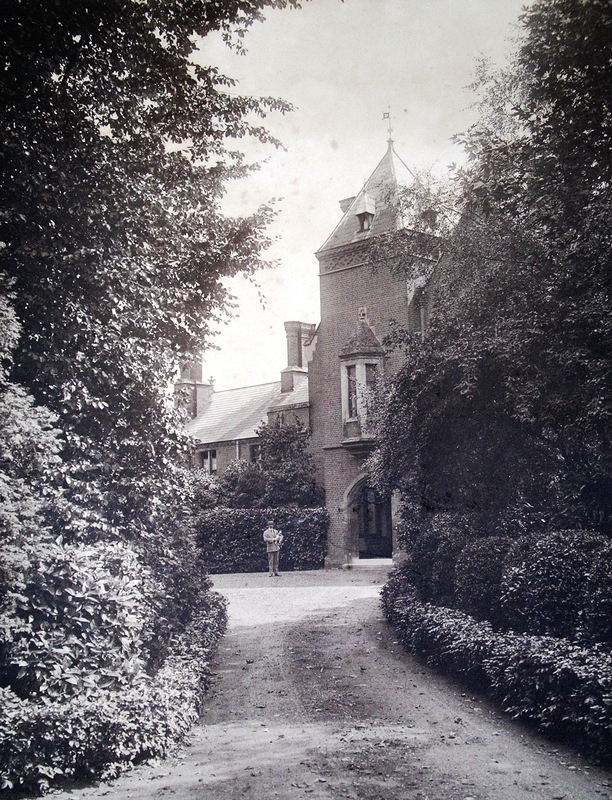 He had died before William bought the plot of land in Datchet but his brother was also an architect and it is highly likely that this unusual and imposing house was designed within the family. 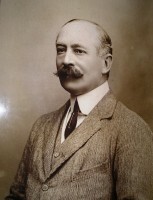 A descendant of William Good has recently made contact through the website and sent several photos taken in the early 1900s. William’s son Arthur Hervey Good was photographed in front of the very grand entrance porch and with his sisters and fiancée in the gardens. 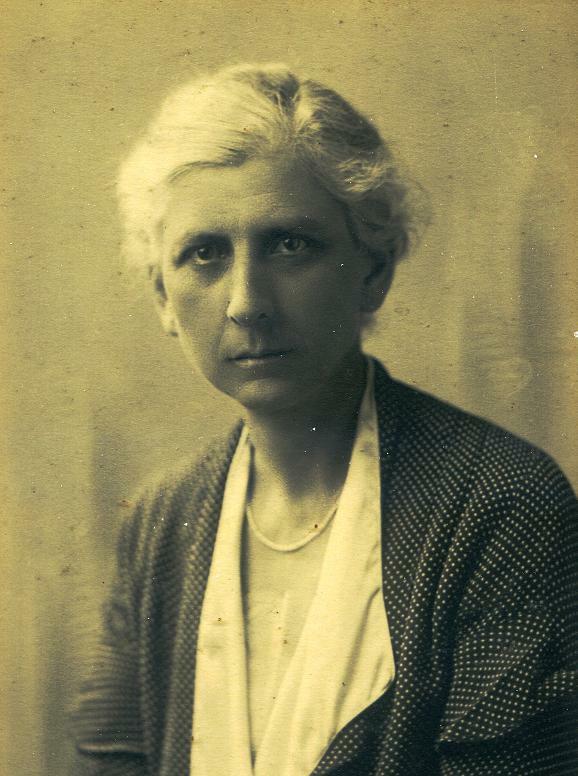 Arthur married Grace Marianne Morice in 1909 and moved to Aylesbury, when Churchmead was sold to Col Philip Edward Pope JP. In 1916 it was again sold, to Sir John Aird JP, and then to Sir Patrick and Lady Margaret Blake. 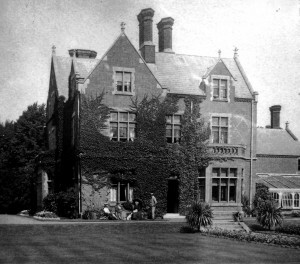 At the outbreak of war in 1939 Churchmead House was requisitioned by the Royal Artillery as a control centre for the anti-aircraft base on the old polo ground in Horton Road. At the end of the war the house was left unoccupied and derelict for years. 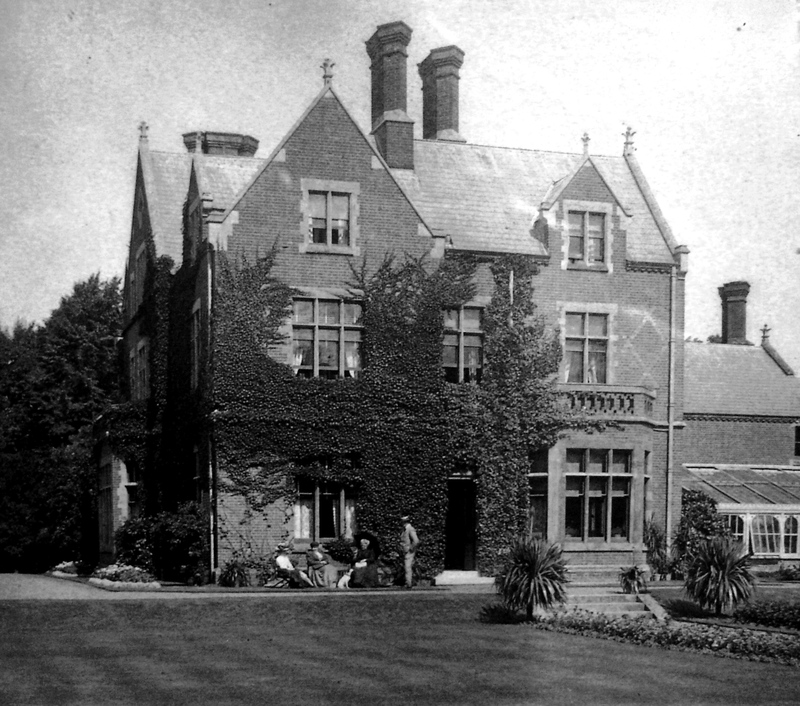 Many people who were children in the 1940s and 50s recall the excitement of exploring its wild and overgrown garden before the site was earmarked for a new County Secondary School. 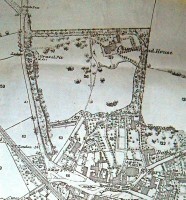 By 1650 the huge Churchfield Meadow plot was known as ‘Matthews Park’ and had originally included a substantial house. Two of the Mathewe family of landowners and yeomen are thought to have built Church Cottage and the Astracot house in the early 1500s, and it is certain that land here with a house also belonged to one of them. Through inheritance and marriage the estate passed to the powerful Arnold and Russell families, and by 1800 to John Richards, lawyer and Rector of Datchet (the lay owner of the tithes from St George’s Windsor, not the vicar). 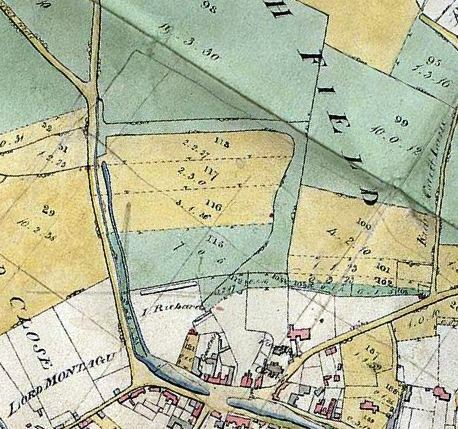 The great meadow was then known as Old Plantation, and in 1813 a number of valuable trees there were cut down in ‘Mr Richard’s Plantation’ by the disaffected ‘Black Datchet’ gang of labourers, probably in revenge for his attempts to control them. 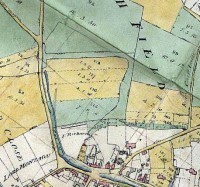 The 1876 Ordnance Survey map (photo above) indicates a clear band of woodland edging the grounds of Churchmead House, the remnants of which still survive in the school grounds. Unfortunately, there is no evidence for when the planting was done or the age of the present trees. John Richards died in 1844 and it was his heirs who sold the whole plot to William Good in 1865.